We have been fulfilling to the ever-evolving demands of the customers by offering 100% tested and certified range of Pan Head Phillips Machine Screws. 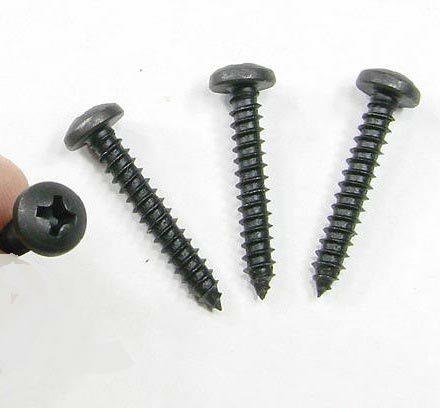 The offered Phillips Machine Screws are manufactured as under the vigilant supervision of experts, using finest grade raw components. Our adroit team members make sure that the Pan Head Phillips Machine Screws meet the International Quality Standards and are as per the set industrial norms.